Keep your coworkers safe! 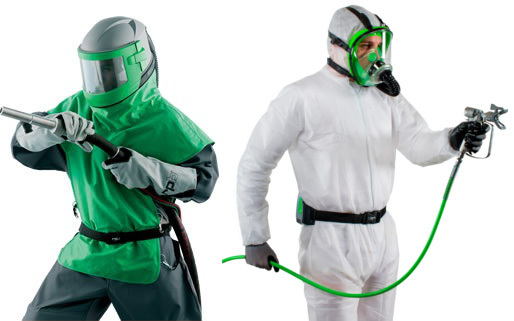 Check out our full line of PPE, blast hoods, suits, gloves, and more! More info here. 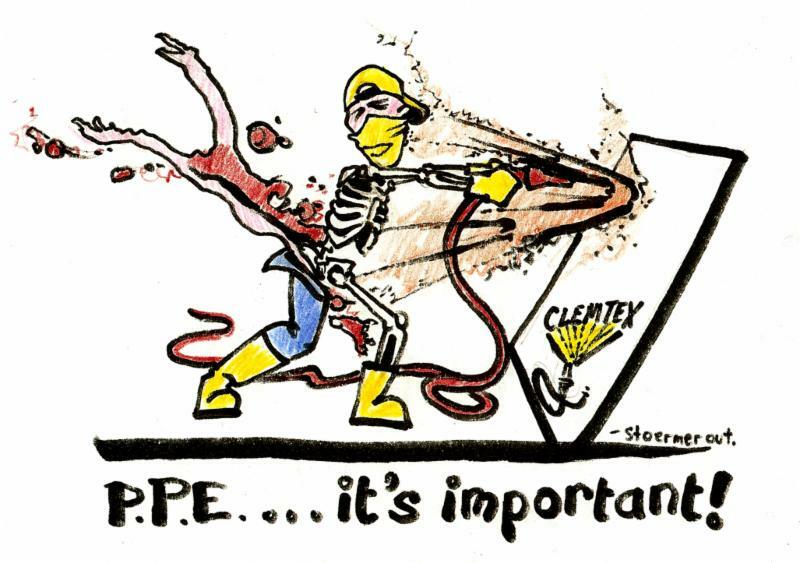 A great new coating respirator just released from RPB. Check out on our website here or contact us to get a quote today!